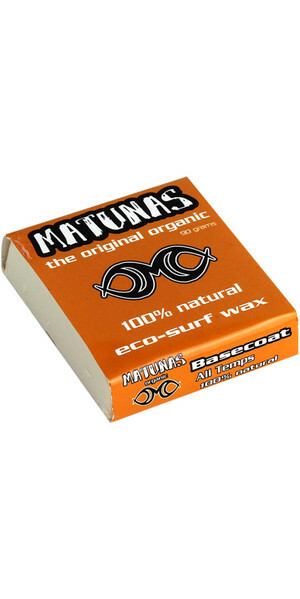 Organic surf wax from Santa Cruz - that's Matunas. Soy is used in the manufacturing process, with every other ingredient being 100% natural. Matunas wax prioritises evironmental friendliness so much that even the branded wrapping is biodegradable! If there was ever a wax brand worth supporting, Matunas would be it. 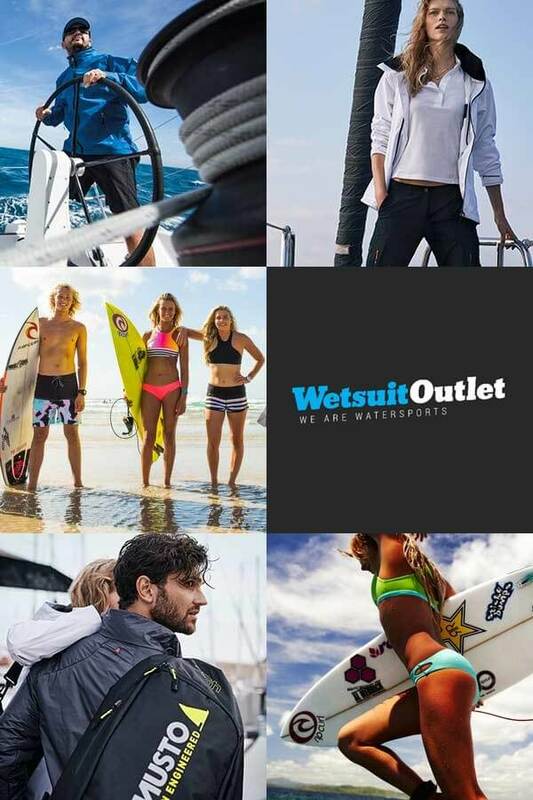 Available at Wetsuit Outlet in all temperatures.